At Wellington East Girls’ College we pride ourselves on being inclusive, accepting and able to adapt programmes to meet the needs of individual students. 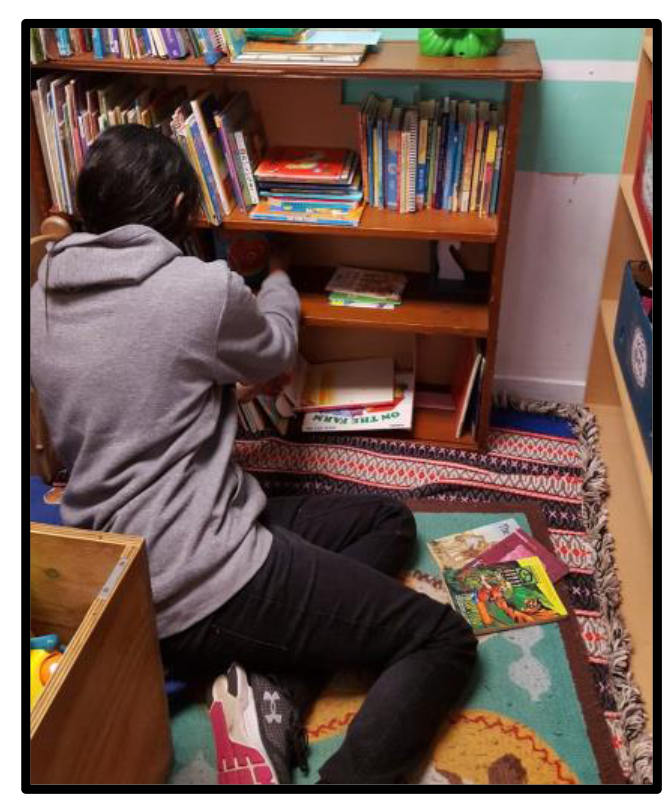 Our aim is to support students to become as independent as possible by developing literacy, numeracy, academic skills, life skills and social skills. ORS funded students have the support of a learning support classroom which focuses on the individual student’s learning needs. The base class works as a hub for students to access mainstream classes. The teachers in the learning support class work together with students and their families to create a meaningful programme for each student, including both mainstream classes and focused programmes within the hub. 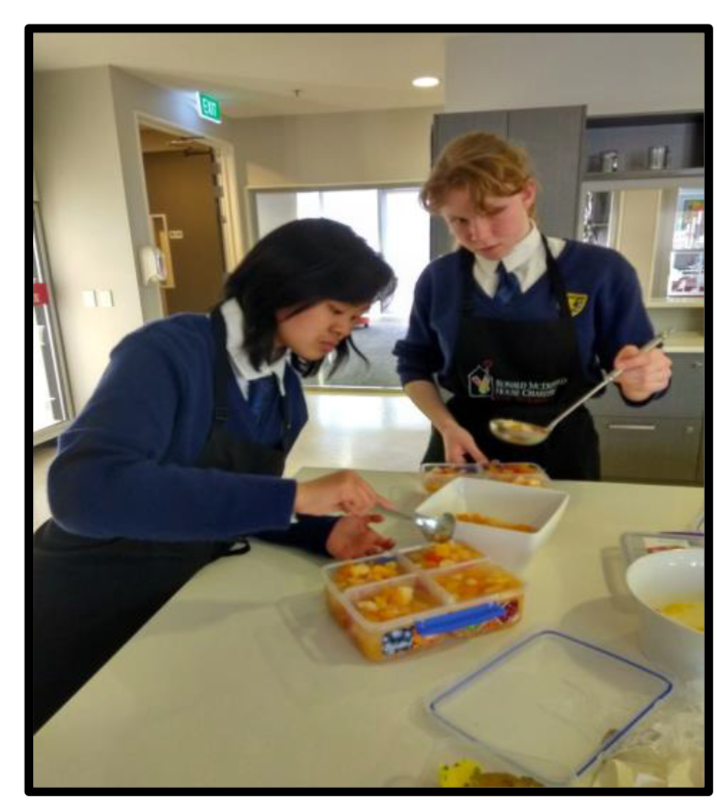 Students with learning needs can find transitioning to new environments difficult, to minimise this we are able to enrol students from Year 9. ORS funded students can stay at school until the end of the year in which they turn 21. The specialist team of teachers and therapists work together with parents to set individual goals for students. Specific programmes are then developed to suit each student’s individual needs. IEP meetings take place twice during the year. We use StoryPark as a tool to communicate between home and school. The teaching and therapy team take photos and videos to share student learning and successes. The learning support class has a strong focus on developing students literacy and numeracy skills, and apply these skills to real-life experiences. Students are assessed using standardised tests to find their next learning step. The teaching programme within the hub includes small group teaching as well as individual lessons. 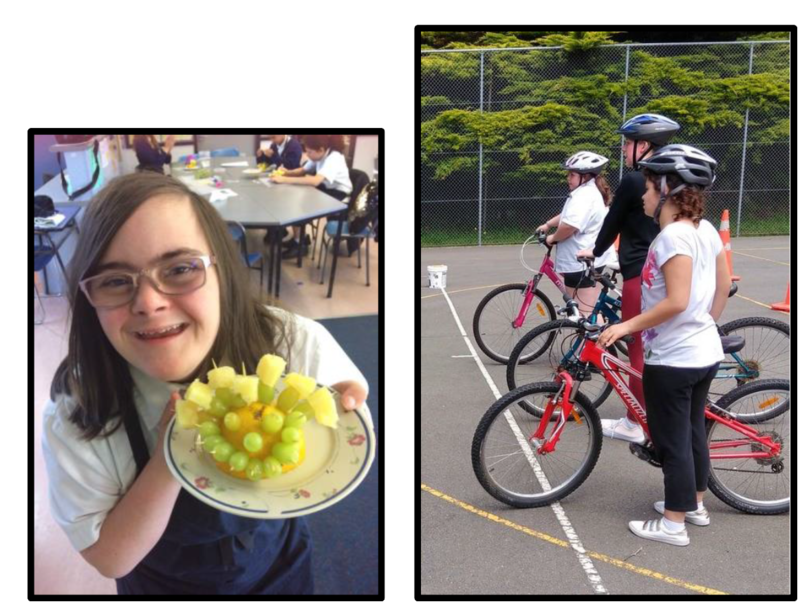 Students are able to access mainstream classes within our inclusive school environment. They are supported by both their peers and teacher aides. English, Mathematics, Science, Tikanga-ā-iwi (Social Sciences) Foods, Drama, Health and PE, Fashion, Music and Design Technology. Classes are adapted to ensure students are successful with their learning, and the development of student timetables is completed in consultation with the student and their whanau. 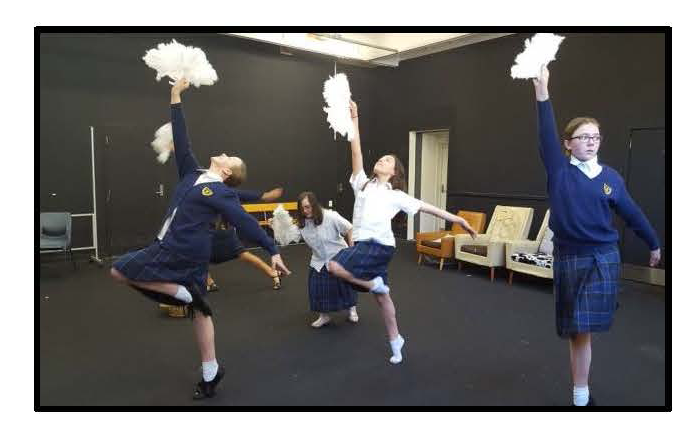 Students are encouraged to be involved in extracurricular activities such as choir and clubs. Support is offered by staff or other students to ensure these activities can be accessed. We enjoy creating a broad and rich curriculum which follows students’ interests and needs. WEGC is directly funded by the Ministry of Education to provide specialist services for our ORS funded students. This means that therapists and other specialists are contracted directly to the school. The following therapists are currently working at WEGC, and we have the opportunity to contract other specialists depending on individual student need. I am Carolyn. I am a Registered Music Therapist. I work at Wellington East Girls College on Tuesdays. 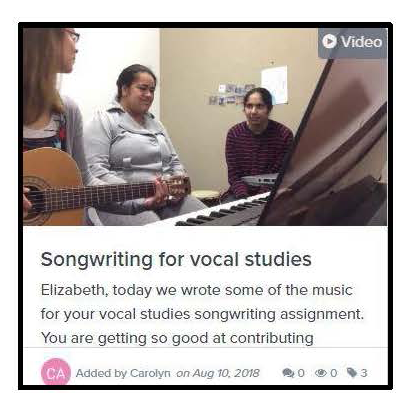 Music therapy is the use of music, within a therapeutic relationship, to support a student’s development, strengths and resources. It is an holistic approach that includes social, emotional, physical, and cognitive needs. 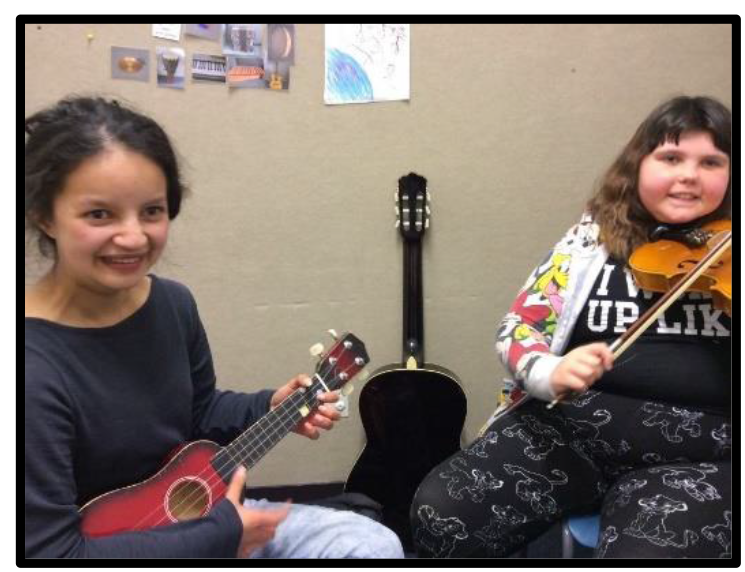 During sessions, students are involved in playing instruments, singing and creating music. My particular approach is person-centered, and I prefer to work in a collaborative way with students. 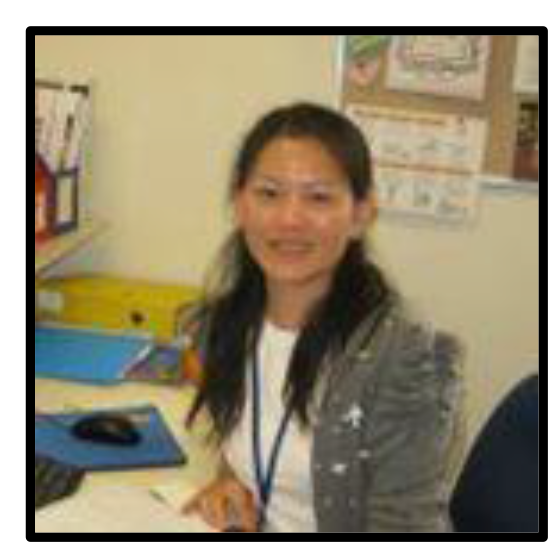 I enjoy working with the wider team of therapists, teachers, support staff and parents. My German first name is almost as much of a tongue twister as my North European family name for English speakers: it is pronounced “Ruut”. Therefore you will often see my person referred to as Ruut. 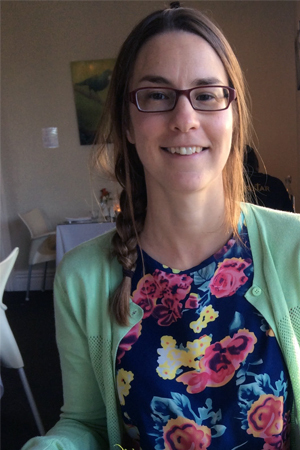 I am a private Occupational Therapist with a Wellington based Mobile Occupational Therapy Service called “Ergo in a Suitcase”. Occupational Therapy focuses on daily life skills and supports the participation into important and meaningful activities of any person with physical, sensory, emotional or cognitive challenges. Sensory stimulation and modulation is one of my special Occupational Therapy interests and I believe that learning and well-being is much related to how well we manage our environment. Where required I therefore assess an individual’s sensory profile with sensory preferences / dislikes through questionnaires, observation and trial of “sensory diet recommendations”. 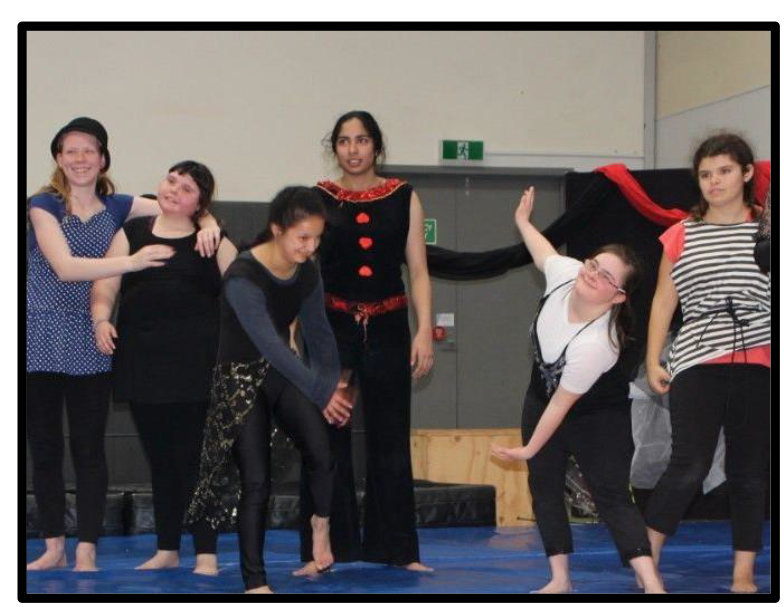 My role at Wellington East Girls’ College involves group facilitation for awareness and exploration of sensory needs, stressors and strategies. All students are working on individual tool boxes to help them manage their day by staying in a “just right” state without too many highs and lows. Therefore emotional learning and well-being blends into this work. I run a group session focused on this area. 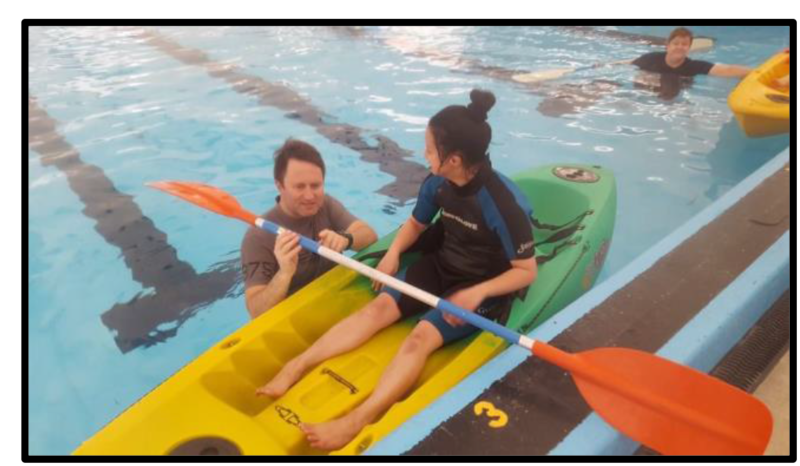 Another part of my role covers assessments and training around daily life activities (ADLs), such as fine motor skills including writing or ability to participate in school and leisure activities as well as best independence with personal care (e.g. oral hygiene after food intake). I am also able to support students with equipment such as wheelchairs and assistive technology. My name is Shannon Hennig. I am a speech-language therapist with a special interest in literacy, autism, neurodiversity, and AAC (augmentative communication). I have an American accent, but call New Zealand home. I am passionate about ensuring that students develop strong and confident communication skills. I believe in respecting and honouring a wide range of communication methods. Evidence based practice is important to me, as is making sure that communication is fun, personal, and meaningful. Supporting the people around a student is also important. I work closely with the adults (family and teaching staff) to ensure that they understand how they can be the best communication partner possible. I have also lived overseas (Italy) and understand deeply the thrill and frustrations of learning a second language. Moving on from school can be a difficult time for students and their families. At Wellington East Girls’ College we work closely with families, transition providers and post-school agencies to ensure that students have a wonderful future to look forward to once they graduate from school. The college years are all about developing independence and creating pathways for the future. During the Individual EducationPlan (IEP) meetings the home and school team work together with the student to identify their next steps in learning to enable them to follow their desired pathway. Students who are ORS funded are able to stay at school until the end of the year in which they turn 21. From 18 -21 years of age their programme will have a strong emphasis on community participation. Work experience, linking in with day bases, becoming more independent with recreational activities, and using public transport will be included in their learning experiences. When students turn 18 years old a transition wheel is completed during the IEP meeting as a way of focusing on what is important to the student and her family. This will guide the planning for essential learning and experiences that need to be focused on during the final years of transition. At this meeting parents will be offered support with exploring options for their daughter, for example, Community Participation providers, day bases, residential homes, courses, work opportunities, work experience, and voluntary work. During the student’s final year at school a Transition Provider can be engaged. The student and her family can choose the provider. By Term 2 the transition plan needs to be locked in place. The primary place for the student to attend is chosen and meetings occur between the family, school, transition co-ordinator and chosen service. By the end of this term a plan will be in place for how the student will become familiar with the intended environment(s) over the following six months. During Term 3 the student will have some transition visits and information sharing will continue. This may be an opportune time to work on getting to and from venues if this is appropriate. The student attends the chosen setting one day per week, at varying times to ensure they have a good expectation of the routines and activities that will occur the following year. Teachers and therapists will ensure that all relevant information is handed over to staff. Idea Services https://www.ihc.org.nz/idea-services, Idea Services also operates residential homes and in-home support. 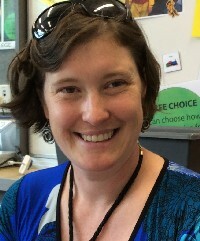 WelTec https://www.weltec.ac.nz/study-programmes/supported-learning Supported learning for people with intellectual disabilities. Petone and Porirua.